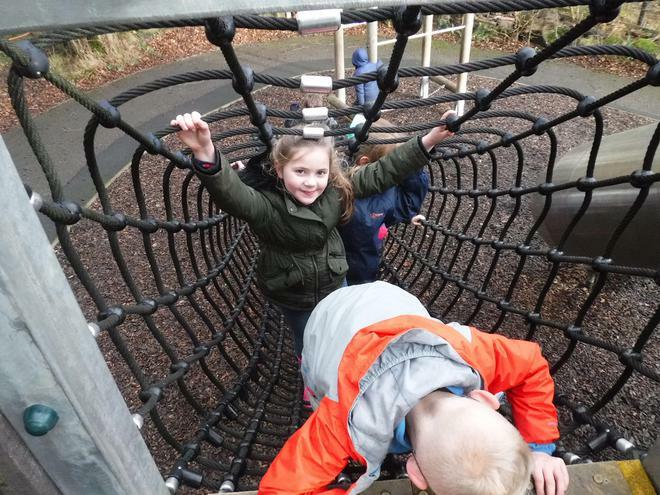 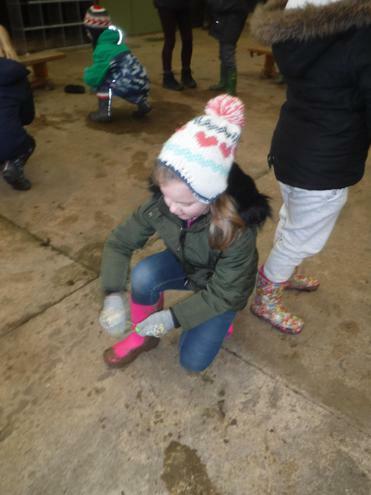 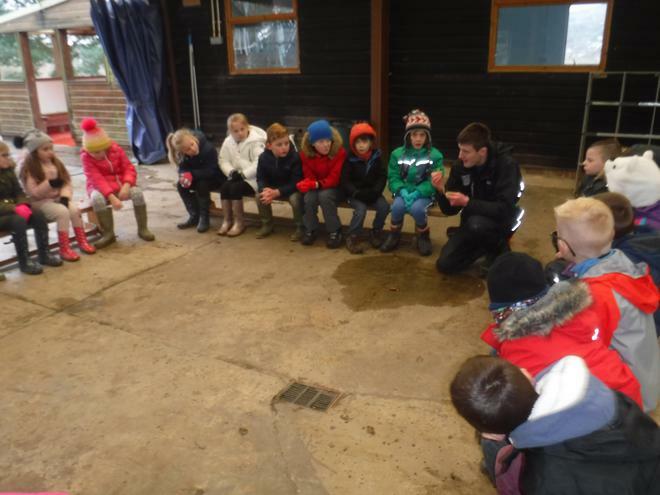 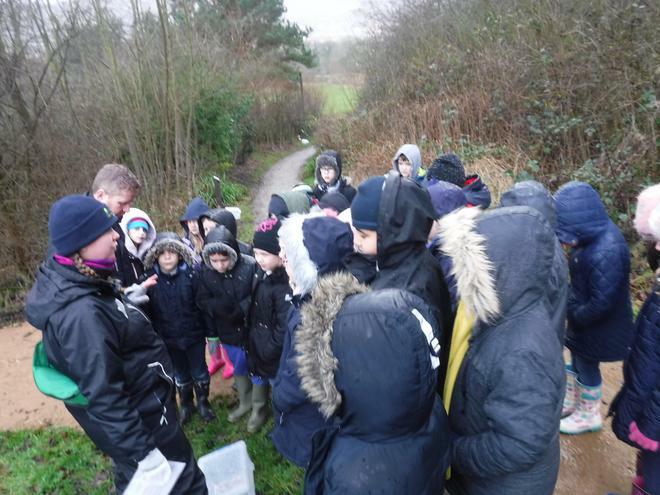 On the first day back after Christmas, Year 3 had an exciting trip to Nell bank in Ilkley! 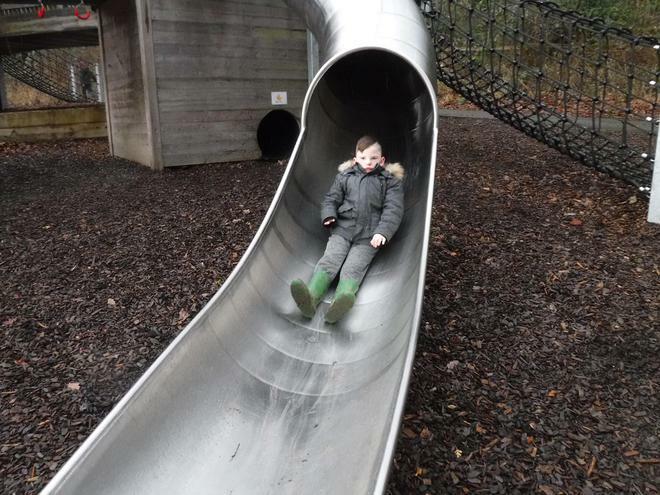 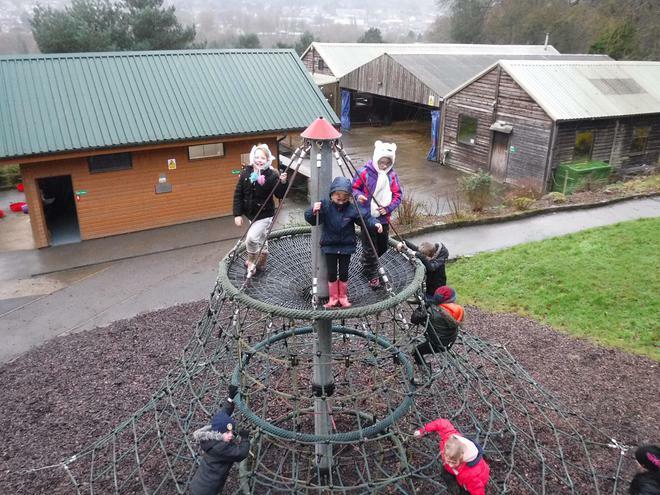 Even though it was a wet and blustery day the children had lots of fun. 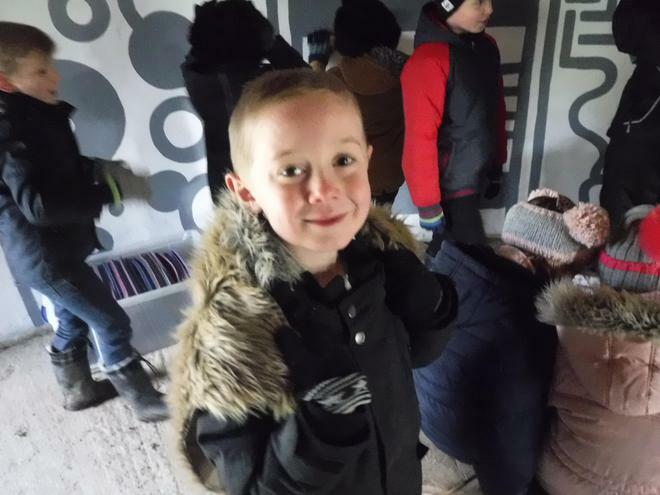 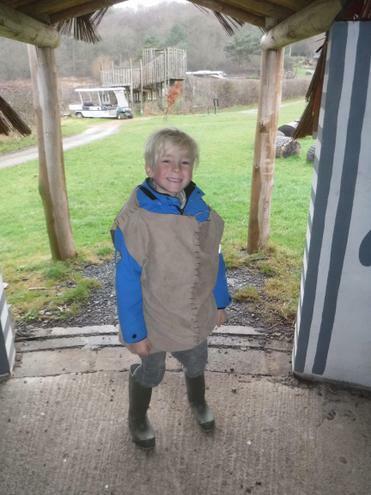 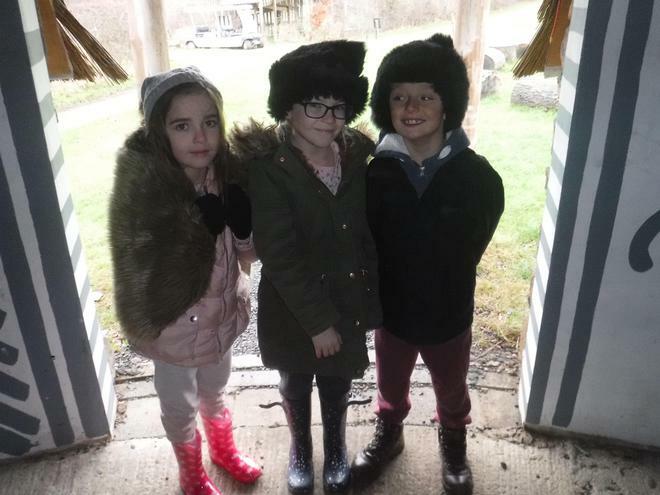 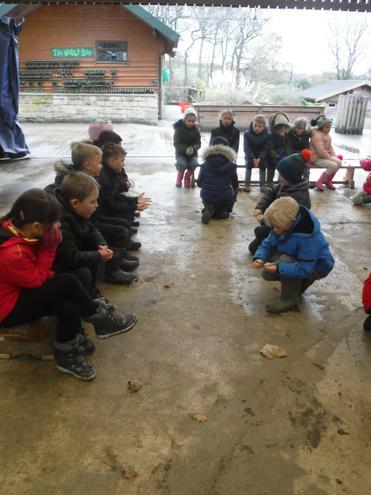 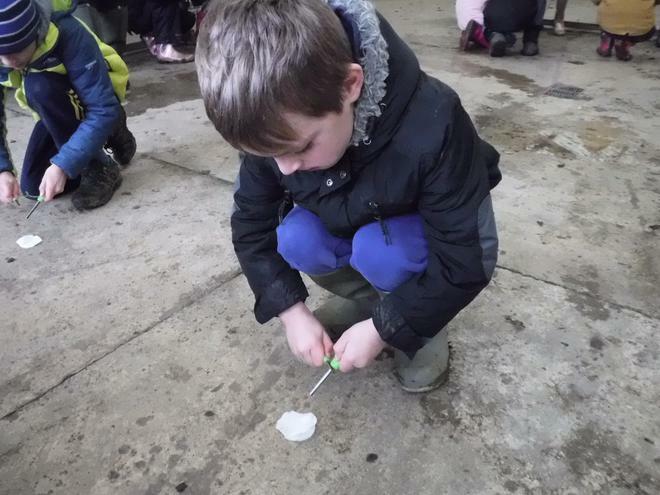 The children learnt a huge amount of information to help them with their learning on the Stone Age, which is their history topic this half term. 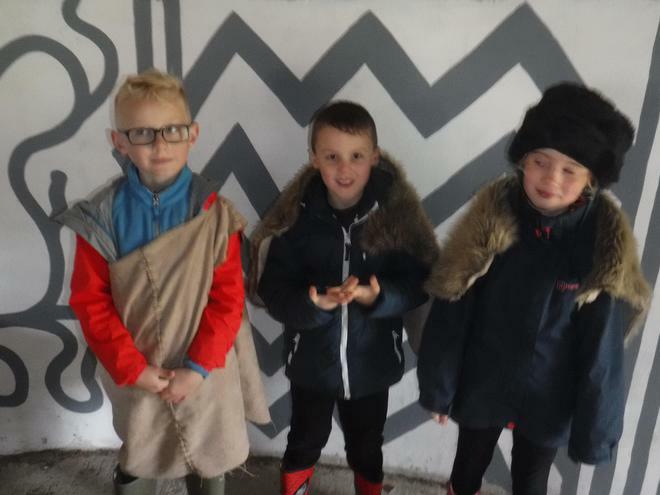 They took part in a variety of activities and experienced what life would have been like over 10 000 years ago. 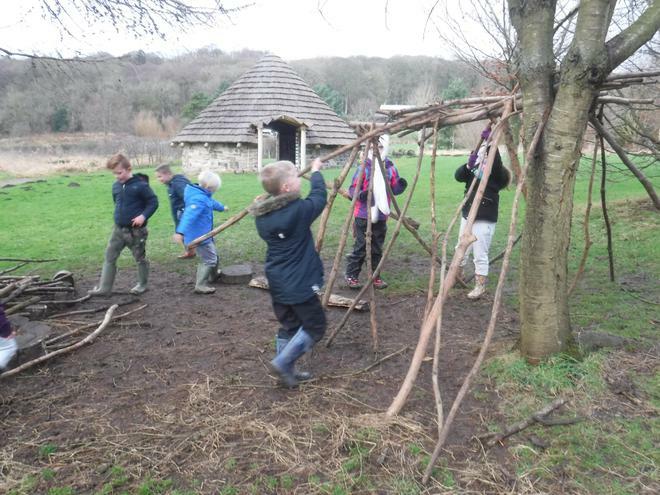 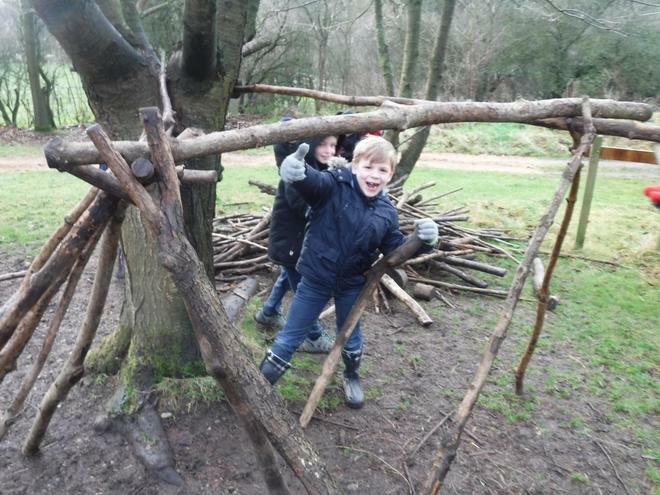 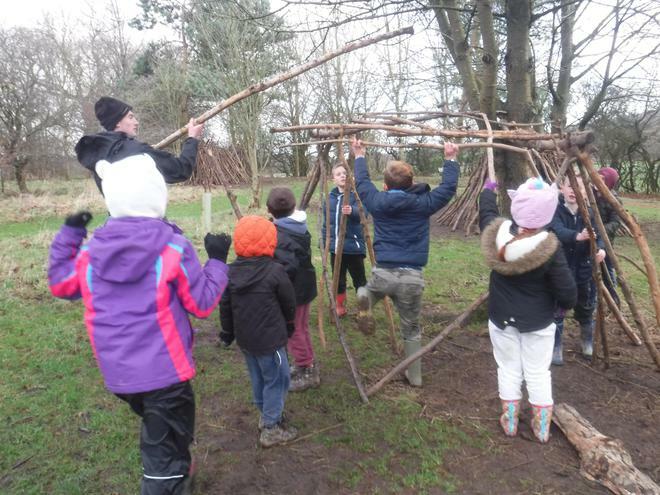 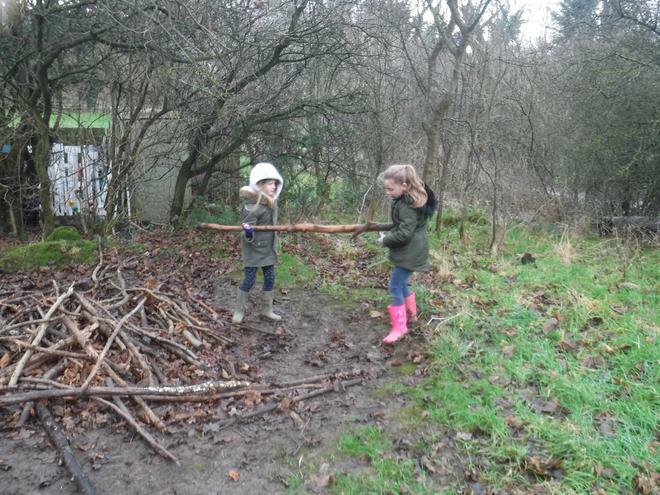 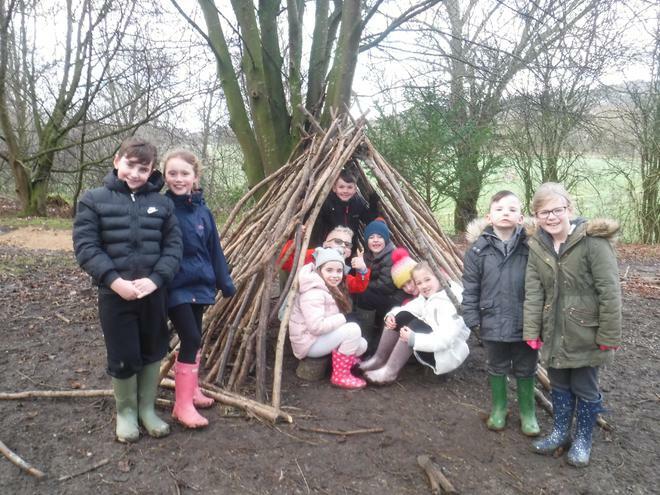 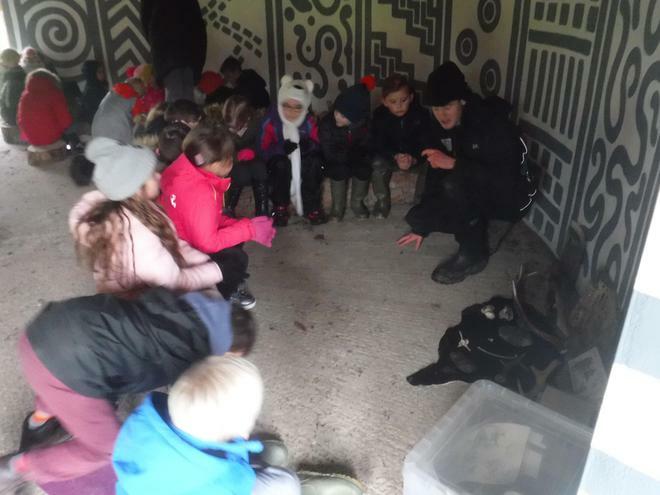 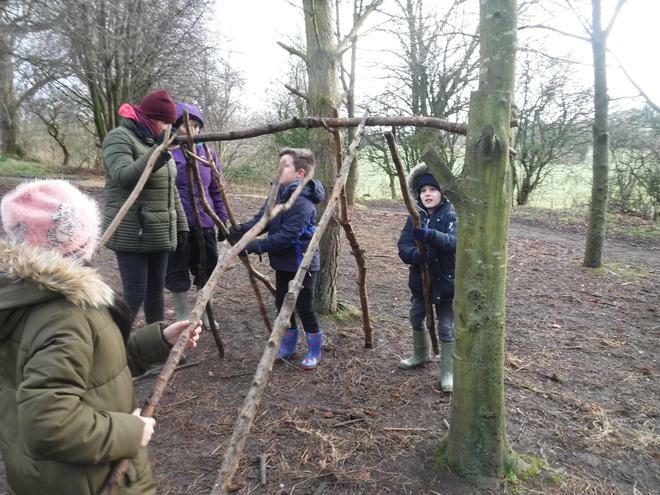 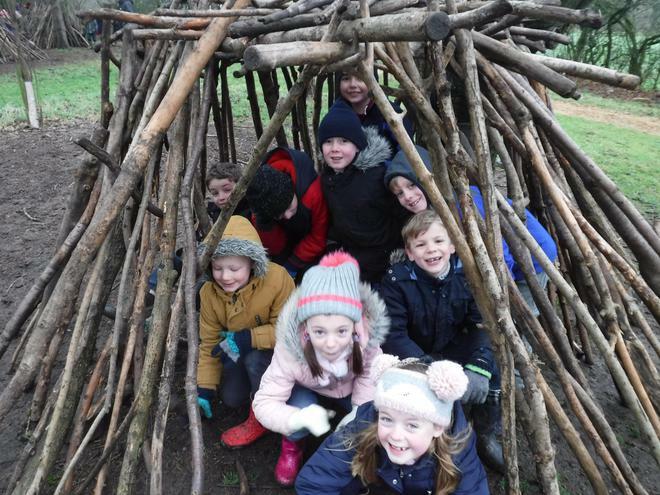 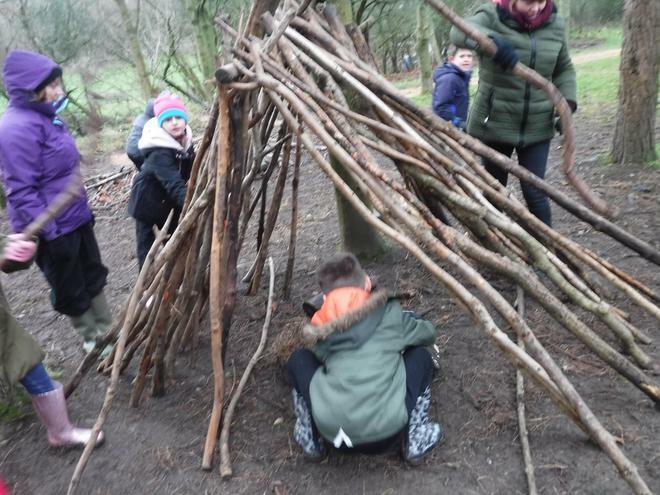 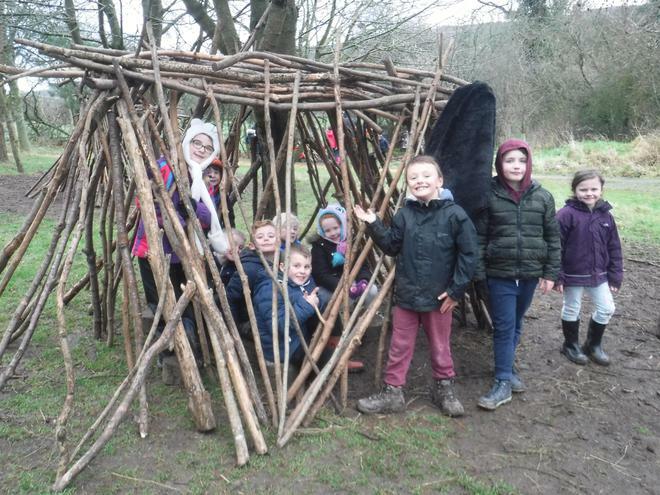 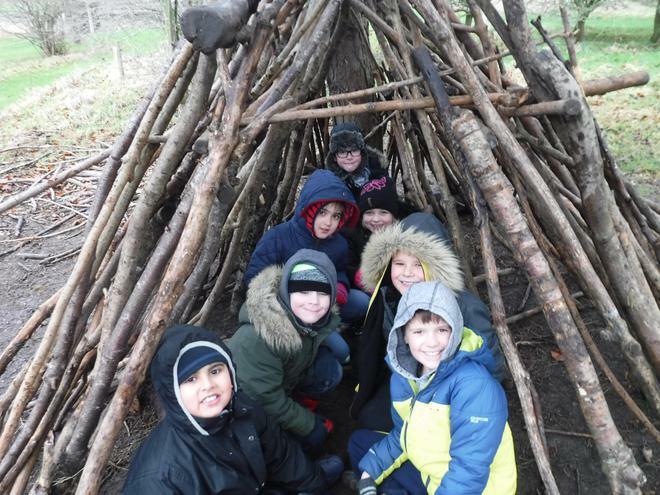 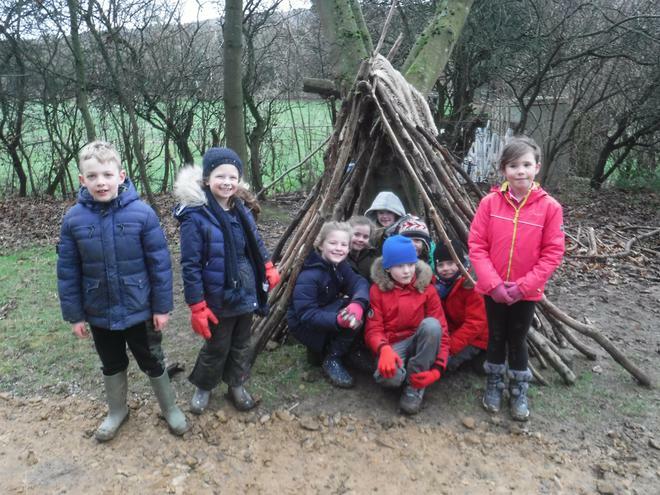 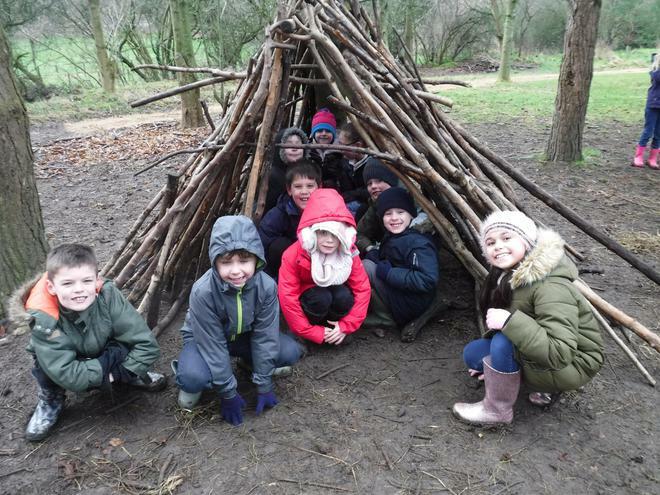 Year 3 had the opportunity to build a shelter made from natural resources such has sticks and branches and covered their sheltered with fur pellets like Mesolithic people would have done. 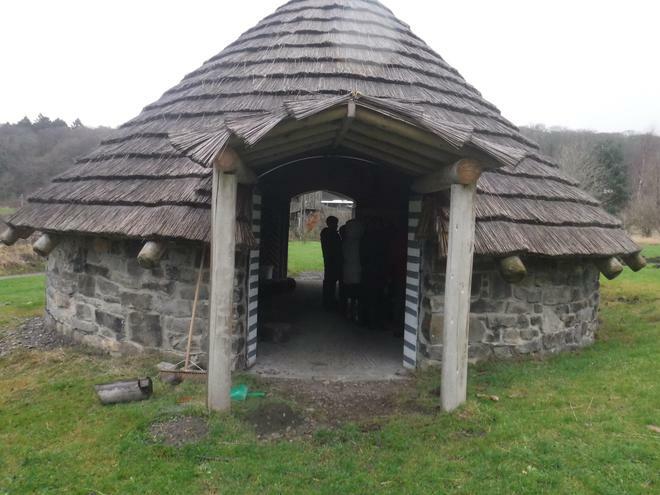 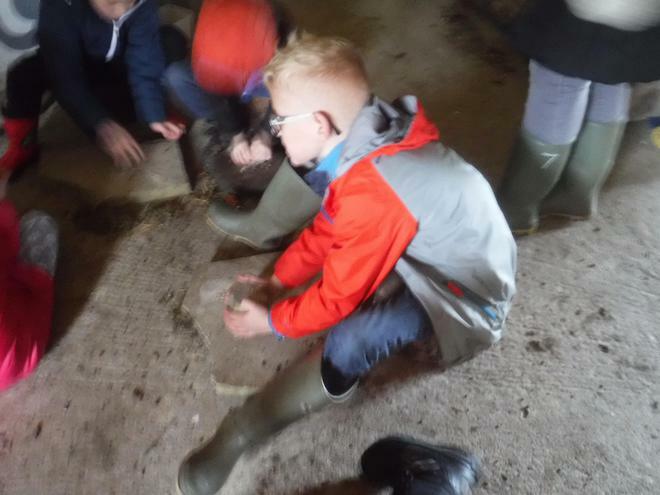 They also visited a replica round house, inside they ground seeds with stones, learnt Neolithic people made clothes and learnt how they hunted for food and started to farm.